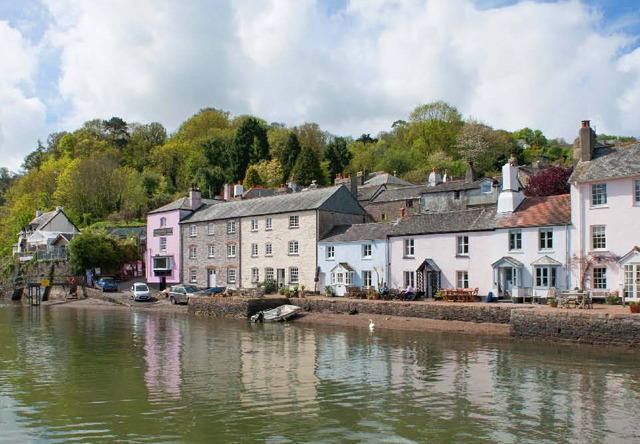 Coastal cottages and idyllic rural dwellings. 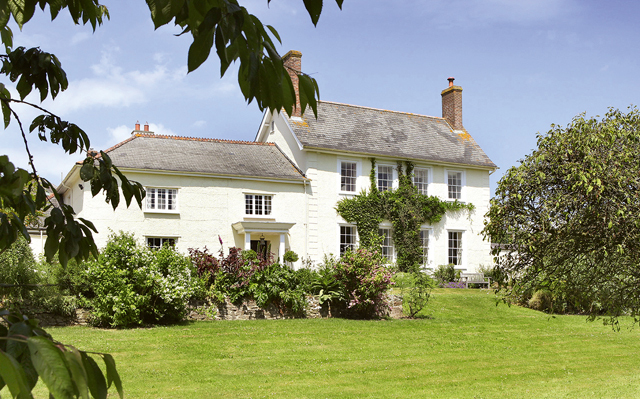 Positioned in a lovely Dorset village, a few miles from Bridport (and its Waitrose), this Old Vicarage has an idyllic setting. The village is home to the Three Horseshoes pub and the house has a large kitchen/breakfast room, elegant reception rooms and a good garden. 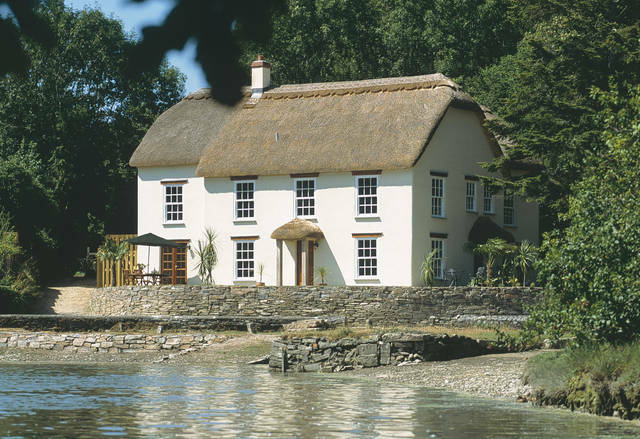 This five-bedroom thatched house overlooks the creek. It has five bedrooms, a large kitchen/breakfast room, a room that could serve as an office or cinema space plus a double, detached garage. 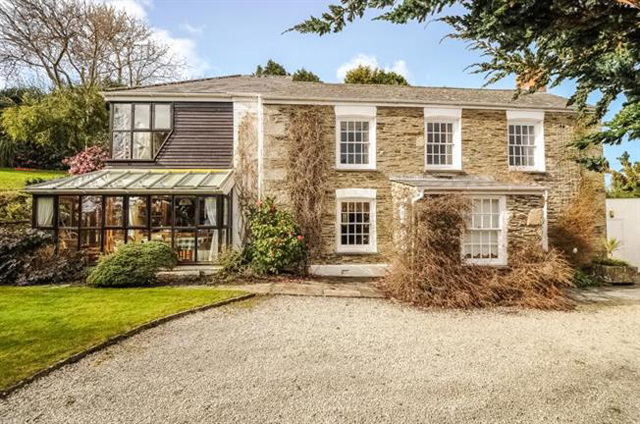 This Grade II-listed cottage looks out over the River Dart and the surrounding countryside. It has three bedrooms, a good-sized kitchen/dining room and a rear terrace. Enjoying views of the Roseland Peninsula and with its own private mooring, this creekside cottage is accessed via a private driveway and comes with four bedrooms. The gardens extend to 11⁄4 acres. This former rectory has been refurbished by the current owners, including the addition of a smart new kitchen and modern bathrooms. One of the cottages is currently live/let; the other needs renovating. Lapford is an attractive village and is on the Barnstaple branch known as the Tarka line.